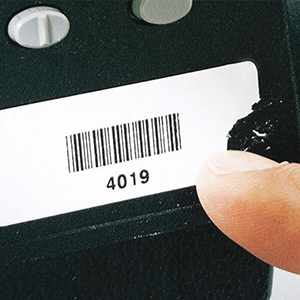 Today, protecting sensitive substrates from counterfeiting is becoming increasingly the norm for all companies and governments. 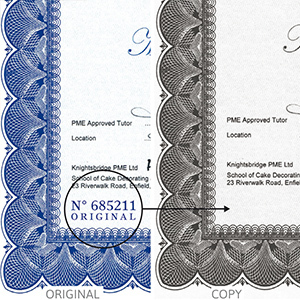 The most common faked documents are degree diplomas, certificates, control labels, property titles, ticketing and so on. 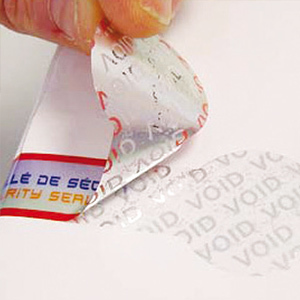 Etic France has had real know-how in the development of document security for many years. 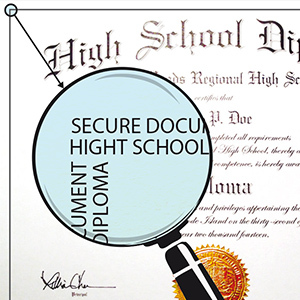 To secure documents, we have a wide range of security points depending on the requested level of security and end use of the document. 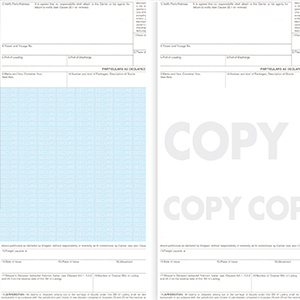 Regardless of your business we offer a customized study of your existing documents. 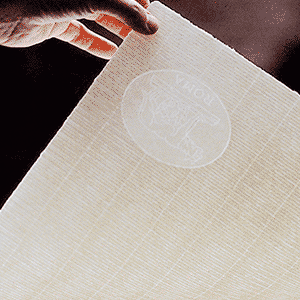 Many large companies have entrusted us with the development and manufacture of their various media. 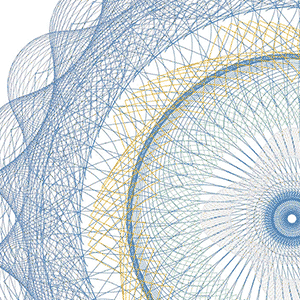 Please contact us for any future projects. 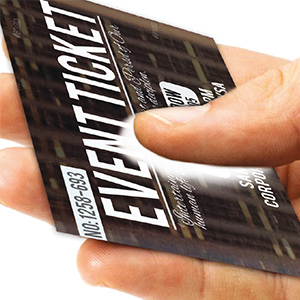 Whether you are government body, a large account or sell tickets, Etic provides you with customized design, study, conceptualization and manufacture of secured documents that meets your requirements.  Etic’s sale staff is there to help you assess your requirements free of charge.